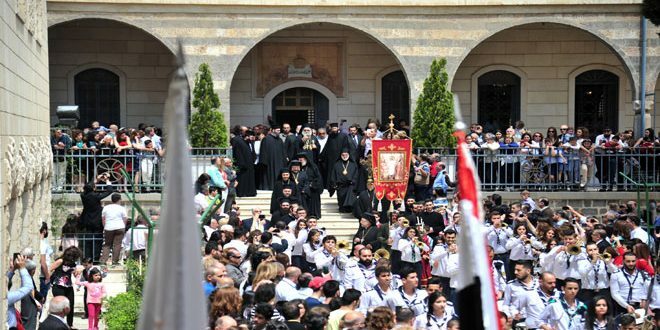 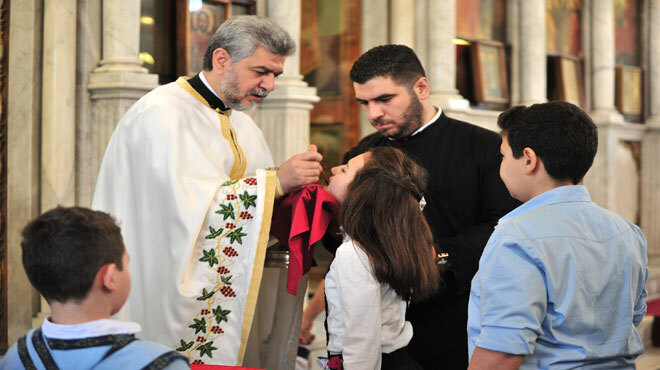 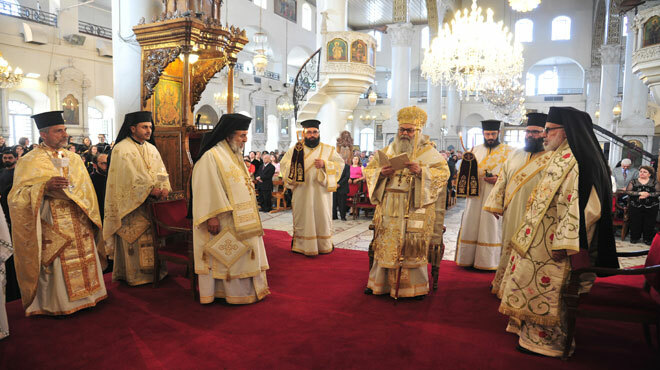 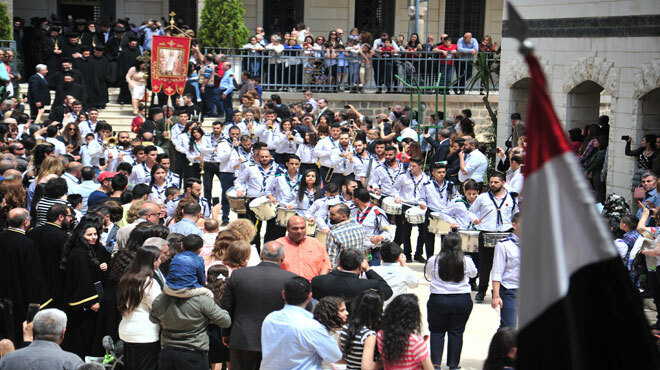 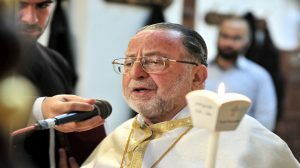 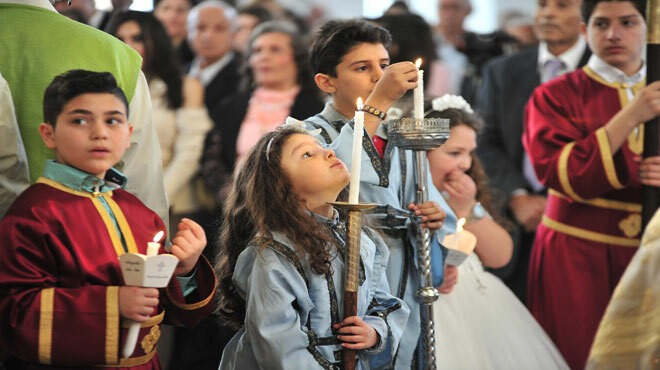 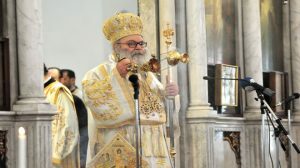 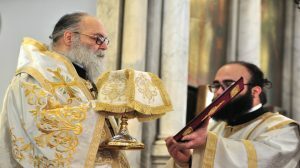 Damascus, SANA-A mass was held on Monday at the Mariamite Cathedral of Damascus, headed by Greek Orthodox Patriarch of Antioch and All the East John X Yazigi on the occasion of Easter. 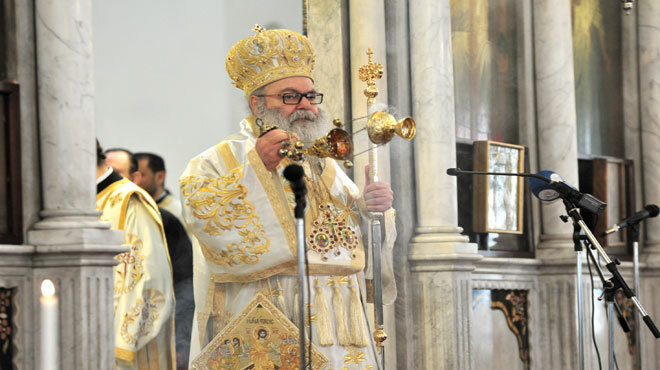 During his sermon, Patriarch Yazigi said that the Syrians are united by a single and indivisible homeland. 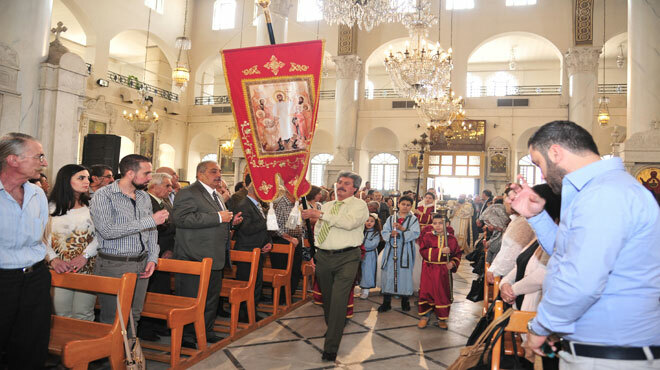 “Our prayer today is for God to give Syria a peace that it has long yearned for. 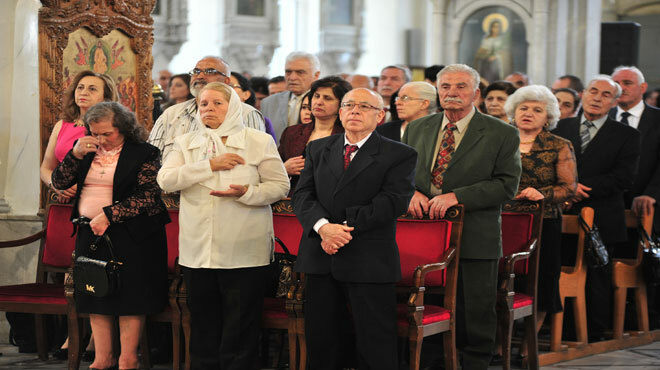 Our prayers are for Syria, the one nation in all its regions and its spectrums, and for the kidnapped people. Our prayers are for the cooperation of everyone to confront terrorism which threatens everyone,” he added. 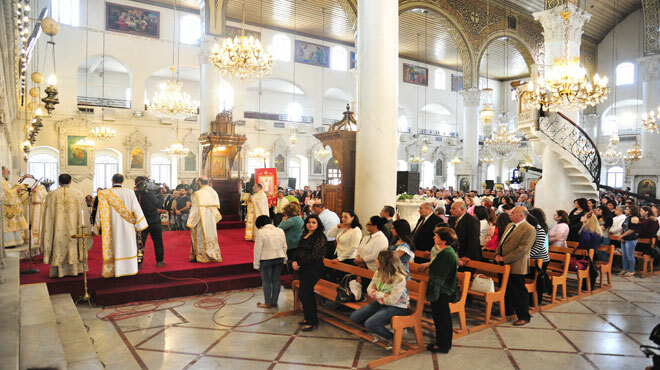 The Patriarch concluded his speech by imploring God to protect Syria, its people and leader President Bashar al-Assad, and for peace to prevail in Syria and the entire world.